Although I don’t get to experience the lovely Northern California grill-outs mid-March like Sara Forte, I have still managed to incorporate her recipes into the cold Virginia winter. 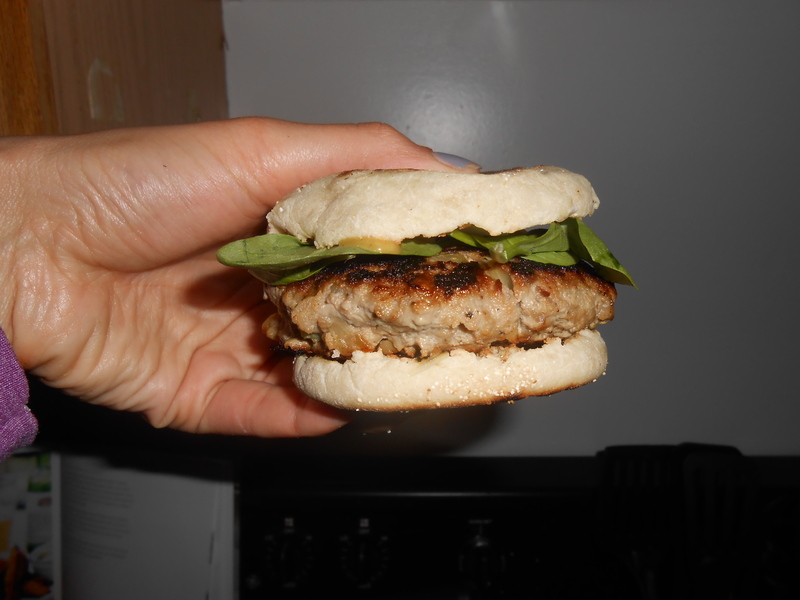 While these delicious burgers called for a grill, I cooked them on the stove-top and they turned out great! 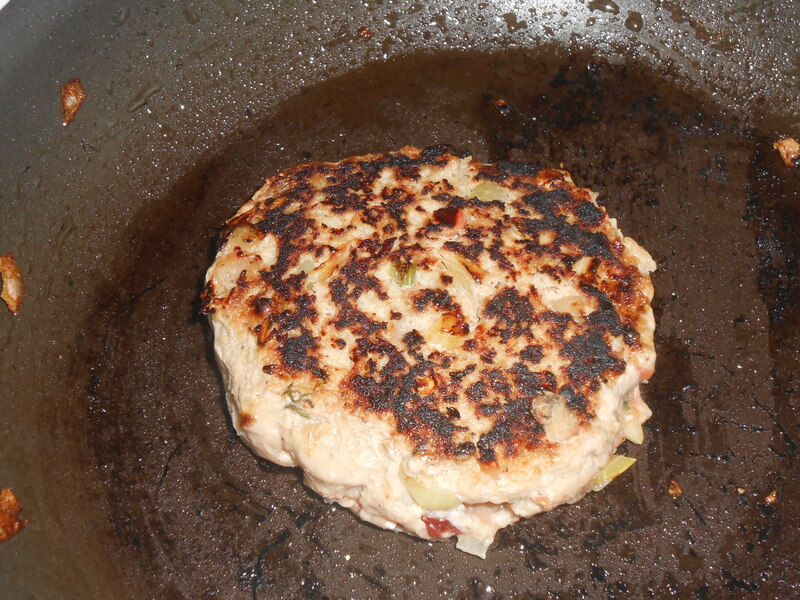 I am often skeptical of cooking turkey burgers on the grill also because they tend to fall apart. These burgers are delicious if you like a little spice in your burger. I have never used canned chipotle peppers in adobo sauce, and I think I have found a new fave spice. 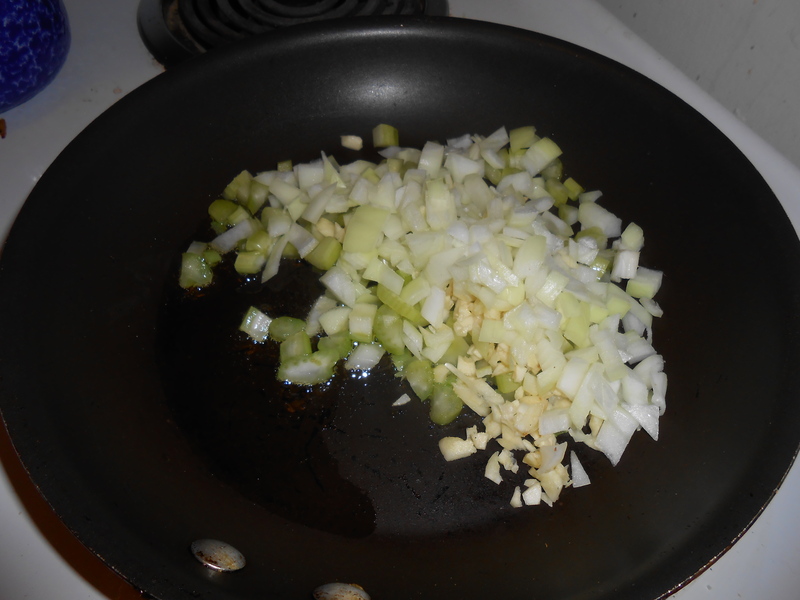 The recipe only calls for use of one of the peppers, so I am trying to think of where else I can use the sauce and peppers. Chipotle spiced mac ‘n’ cheese? Chili? No idea, but if you are at UVA and want to join forces, I am down to experiment with recipes! 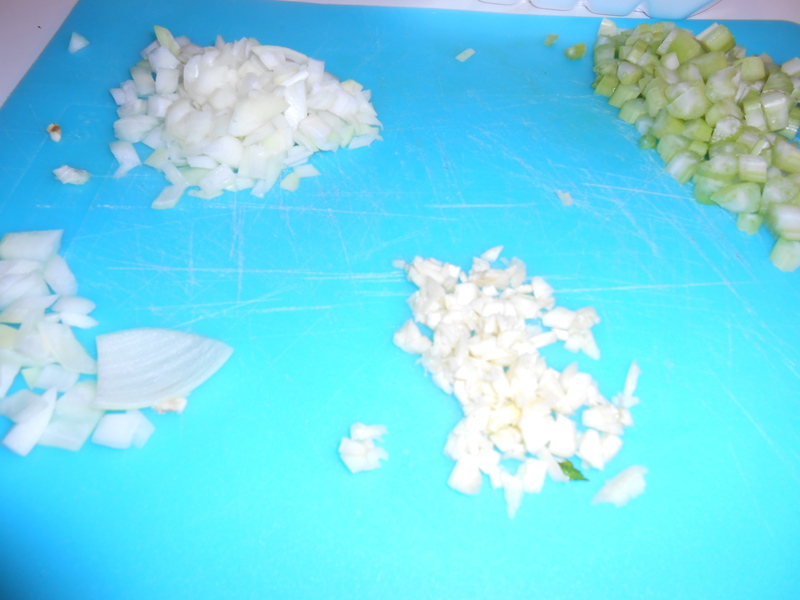 This recipe is great for making ahead of time as well. 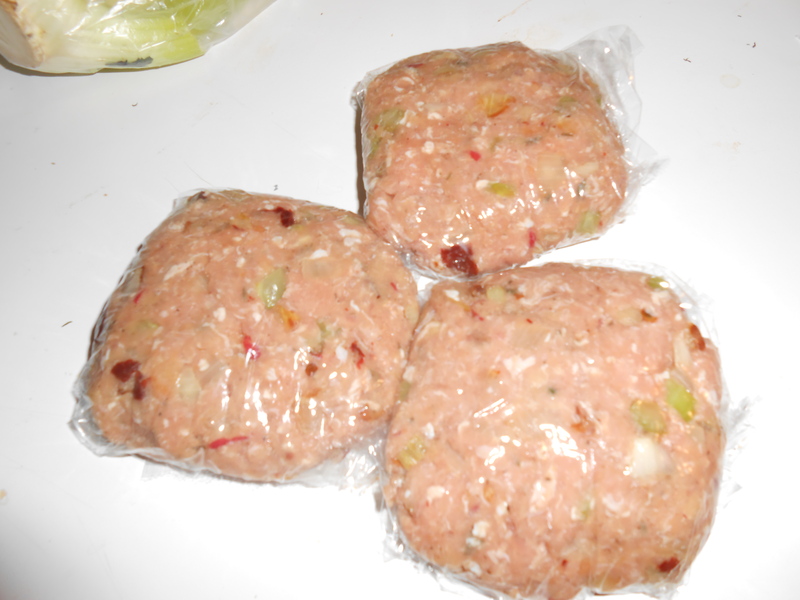 I individually wrapped up the burgers after I formed them and froze them for later. 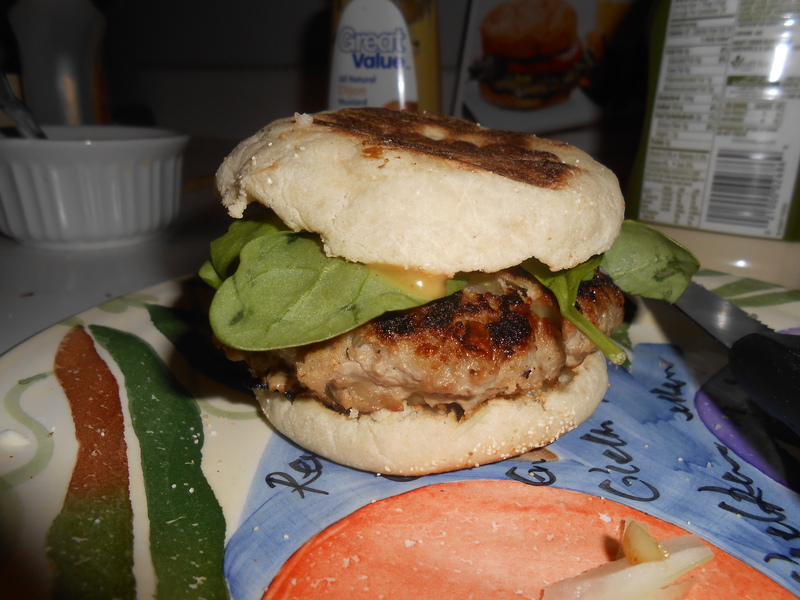 They were a great quick burger for guests a few days later! 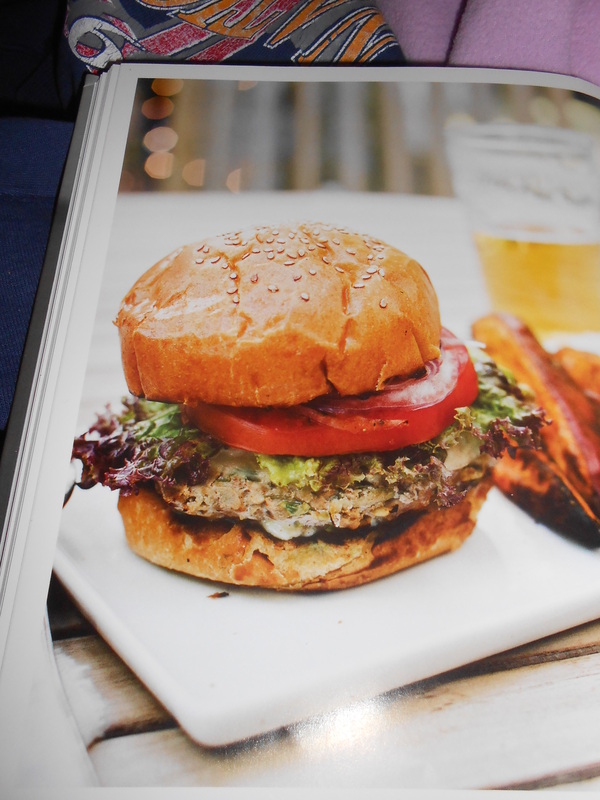 You need to buy the Sprouted Kitchen cookbook if you haven’t already!! !